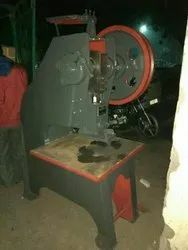 We are a leading Manufacturer of heavy duty slipper making machine, pvc slipper making machine, slipper making machine, hawai slipper making machine, bathroom slipper making machine and automatic slipper making machine from Delhi, India. 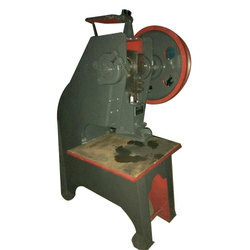 Backed by a team of well-informed experts, we are a well-known firm in the market for providing an extensive series of Heavy Duty Slipper Making Machine. Moreover, we offer this product at nominal costs. With the help of advanced facility, we are capable to provide an extensive range of PVC Slipper Making Machine. In addition, we also provide customized options to cater the diverse demands of our patrons. We are engaged in providing a wide range of Slipper making Machine to our Client. We are the leading supplier of Hawai Slipper Making Machine made available to our clients at competitive prices. We are one of the leading manufacturer and supplier of Bathroom Slipper Making Machine. We obligated to meet the quality standards as per the customer demand. 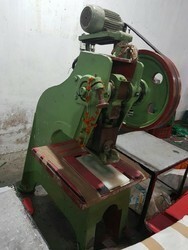 We are offering Automatic Slipper Making Machine to our clients. We are offering Slipper Manufacturing Machine to our clients. We are offering Electric Slipper Making Machine to our clients. 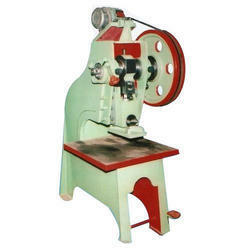 We are offering Rubber Slipper Making Machine to our clients. Packaging Details: All machinery and raw material available. We are offering EVA Slipper Making Machine to our clients.